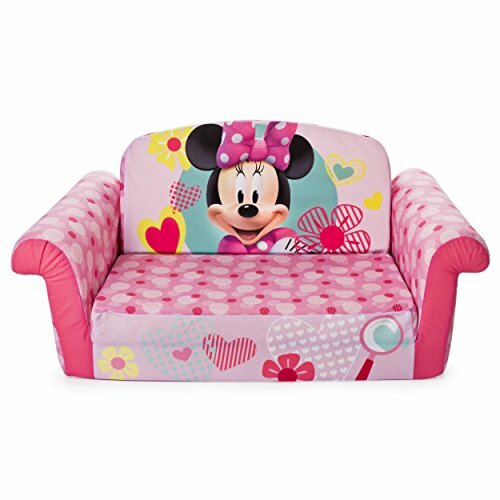 Get cozy with the Minnie Mouse themed 2-in-1 Flip Open Sofa from Marshmallow! It easily transforms from a sofa into a lounger. Kids can easily transform their sofa into a lounger all by themselves with just the flip of a seat. 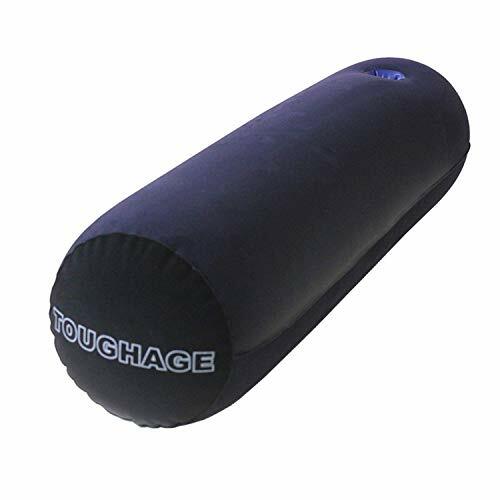 These fun and functional foam sofas are incredibly durable and easy to clean. 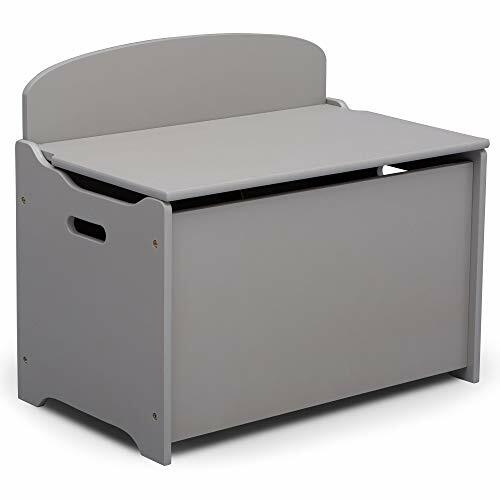 As an added convenience, the slipcover is designed with a safety zipper to protect your little one. To unlock, insert a paperclip into opening, pull upwards and slide to unzip. The Flip Open Sofa is also machine washable using mild soap and water. 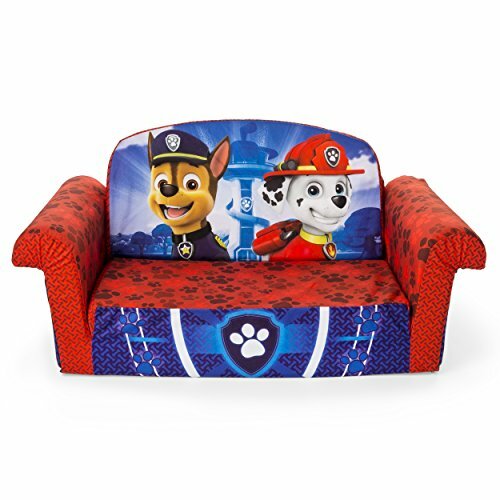 Bring your child’s favorite characters to life as they sit, flip and play with Marshmallow’s Flip Open Sofas! The MySize Deluxe Toy Box from Delta Children is a stylish storage option for the living room, playroom or your child's bedroom. 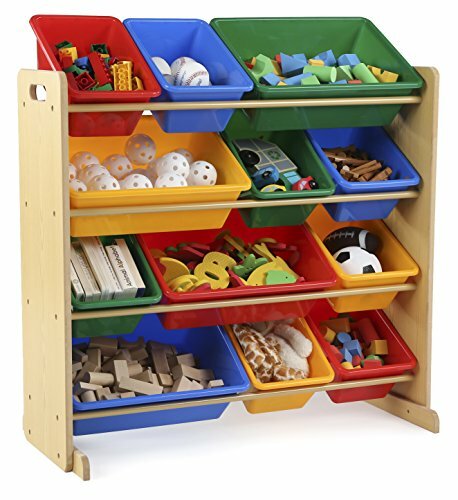 Outfitted with a spacious interior, this toy organizer provides plenty of space to store toys large and small. Cutout handles on either side allow you to easily move the toy box from room to room. Designed with a slow-closing lid to prevent little hands from getting caught, the MySize Deluxe Toy Box from Delta Children is a safe choice for your little one. Available in a number of beautiful colors: Grey, Bianca White or Dark Chocolate. Coordinates with other items in the MySize Collection from Delta Children. Delta Children was founded around the idea of making safe, high-quality children's furniture affordable for all families. They know there's nothing more important than safety when it comes your child's space. That's why all Delta Children products are built with long-lasing materials to ensure they stand up to years of jumping and playing. 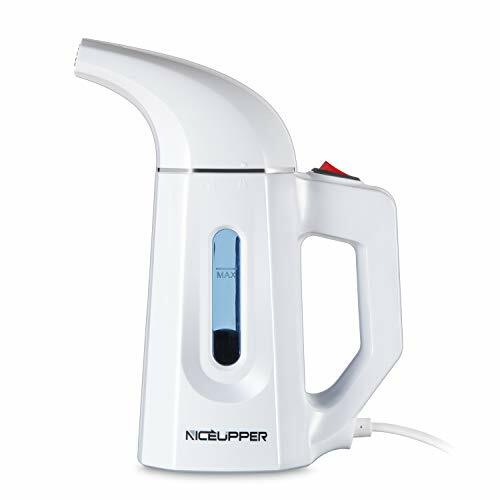 Plus, they are rigorously tested to meet or exceed all industry safety standards. Time to get crafty! Designed to help your little one express their creative side, the Disney/Pixar Cars Activity Center from Delta Children provides the space and storage your budding artist needs. 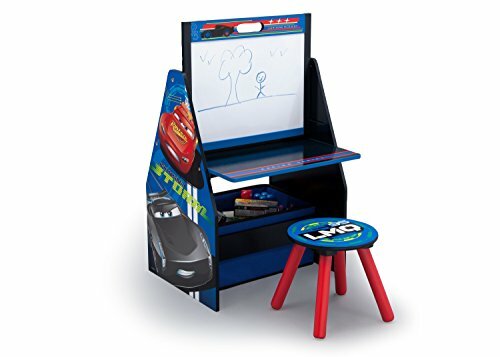 The 3-in-1 design features a magnetic dry-erase board that can be positioned for your child to sit and draw with markers, or stowed upright to reveal a spacious tabletop to complete craft projects. On the other side of the easel a fabric toy bin and two tiers of storage pockets offers convenient compartments for art supplies, toys and books. Adorned with colorful Cars graphics of Lightning McQueen, Jackson and Cruz, this Activity Center makes everyday endeavors more inspiring. About Cars: The ultimate speed racer, Lightning McQueen, loves going faster than fast! A four-time Piston Cup winner and World Grand Prix favorite, McQueen's cool and confident attitude paired with a supercharged V-8 engine, free-flowing dual exhaust and speeds that reach 200 MPH makes him the wheel deal. Off the track, he spends most of his time in Radiator Springs-a small town along Route 66-with his best bud, Tow Mater and girlfriend, Sally Carrera. Looking for more Furniture Le Toy similar ideas? 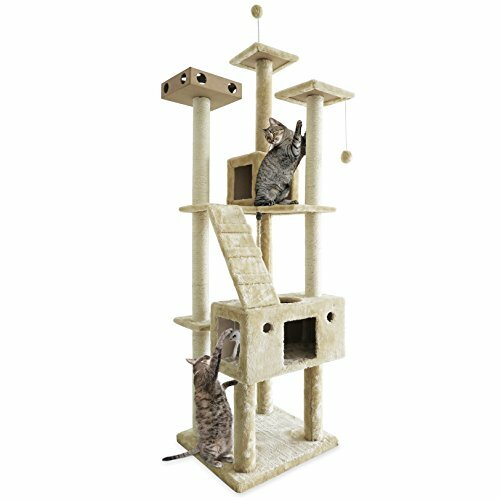 Try to explore these searches: Tall Bamboo Wall, Smart Ups 3000 Lcd, and Beaver Fur Hat. Look at latest related video about Furniture Le Toy. Shopwizion.com is the smartest way for online shopping: compare prices of leading online shops for best deals around the web. 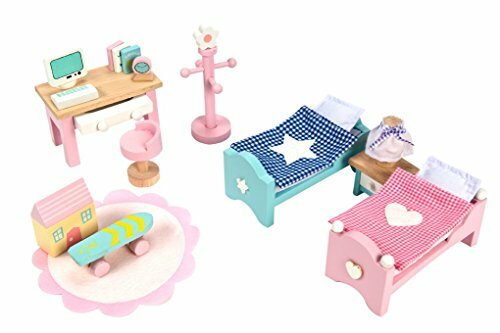 Don't miss TOP Furniture Le Toy deals, updated daily.